Credit Solutions - Scherer Chevrolet Buick GMC Ltd.
Fast Approvals, Simple, Secure & over 90% Approval Rate! Good credit? Bad Credit? No Credit? No Problem! 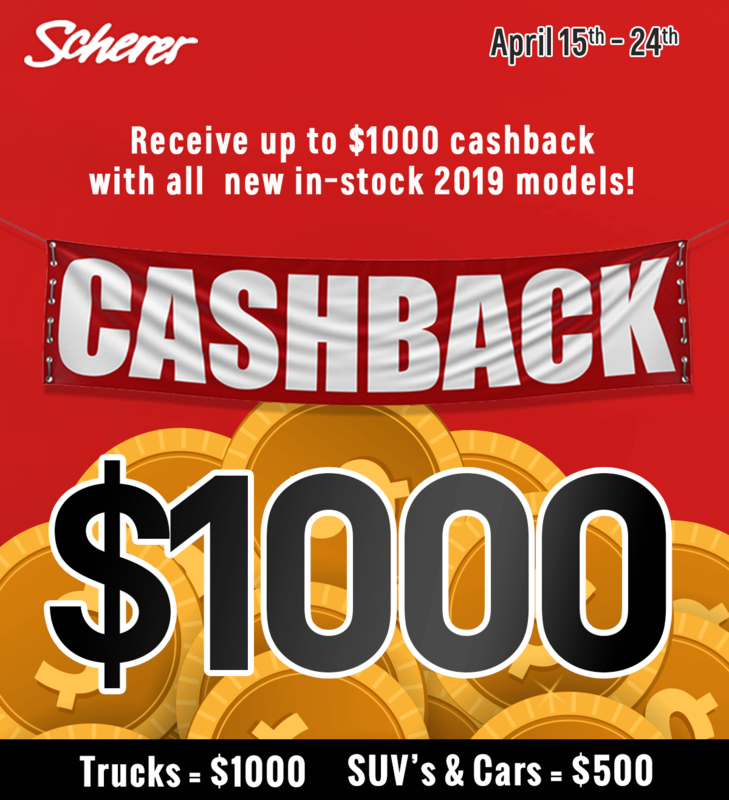 At Scherer, we'll help you get the vehicle you want, at a payment you can afford! Owning a new GM vehicle is easy, even if your credit has a little wear and tear. Have you been denied a car loan at prime lending rate? The good news is we can help get you into the right vehicle for the right price with "near prime" rates. You don't have to settle for a pre-owned vehicle. 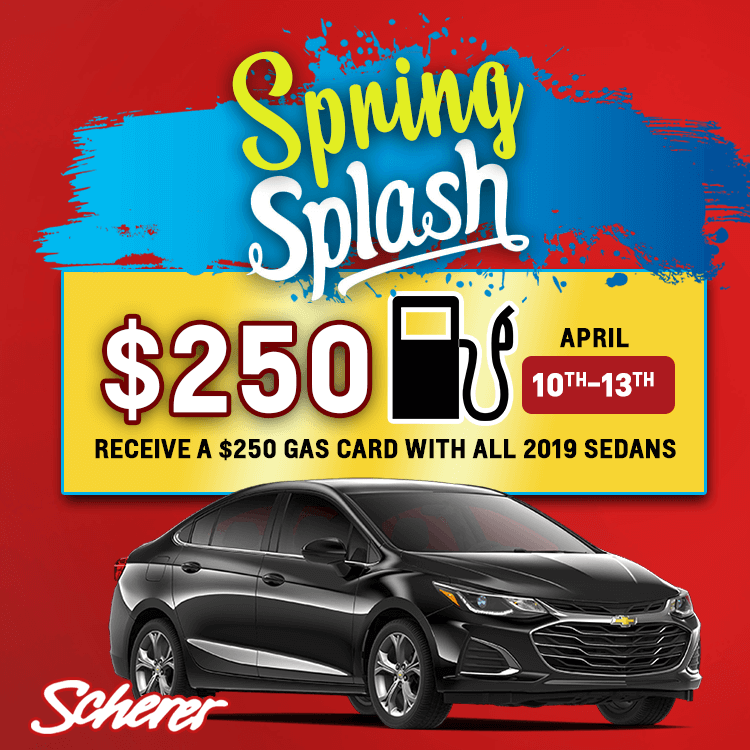 With Scherer Credit Solutions, we can help get you back on your feet and back behind the wheel of a high quality, reliable vehicle, with affordable payments. Scherer Credit Solutions makes getting approved for a car loan with bad credit a hassle-free process. We have a long history of helping people with all types of credit challenges get into a brand new vehicle with payments they can afford. Start Rebuilding Your Credit! The first step is completing our secure online application form below. Then, one of our Finance Managers will contact you soon with the next step towards owning a new GM vehicle.